An incredibly rare opportunity has come up to buy a lighthouse overlooking one of Somerset's most famously beautiful beaches. 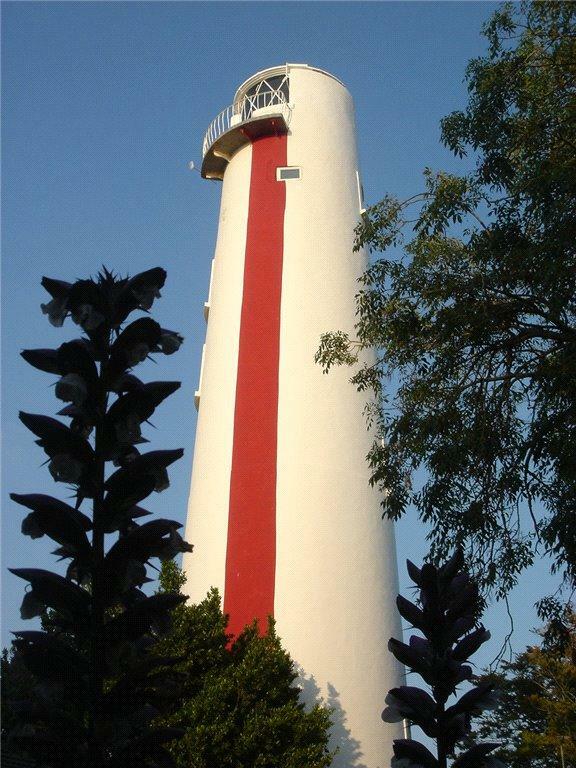 Most ‘lighthouses’ for sale tend to be… well, a slight disappointment. Quite often what you’re actually being offered is the lighthouse keeper’s cottage at the bottom of the lighthouse itself – especially if the lighthouse is still in use. And on those rare occasions that the tower itself is included, it’s generally as a sort of added extra – a 21st century folly, if you will. 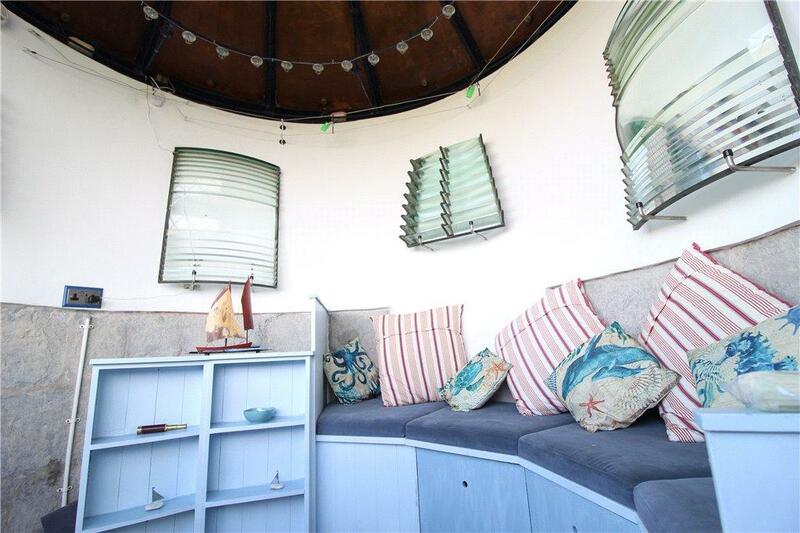 But Burnham High Lighthouse – for sale at £575,000 with Chartsedge via OnTheMarket.com – is different. This is the real deal. It’s a spectacular 110ft lighthouse in the town of Burnham-on-Sea, originally built in the 1830s and operated until 1993 – it actually has a place in lighthouse history as the first lighthouse in Britain to be automated, back in the 1920s. Burnham High has been a listed builing since 1985, and when the conversion into a home was undertaken in 1996 by architect Elspeth Beard, great care was taken to preserve the character of the place – particularly in its external appearance, with features such as the the original solid oak front door with its bronze porthole still in place. 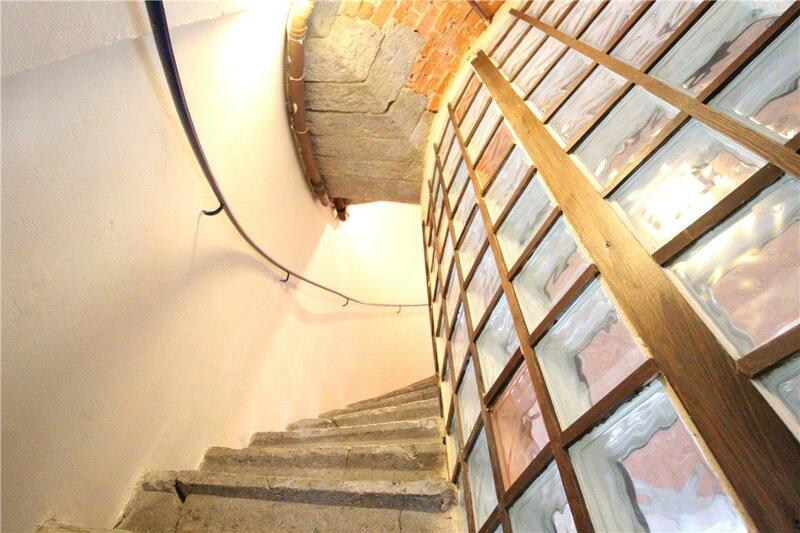 Inside, however, what was once little more than a staircase to the top has become a fascinating eight-storey dwelling. The ground floor has a living room, while the three bedrooms are on the first, second and fourth floors. 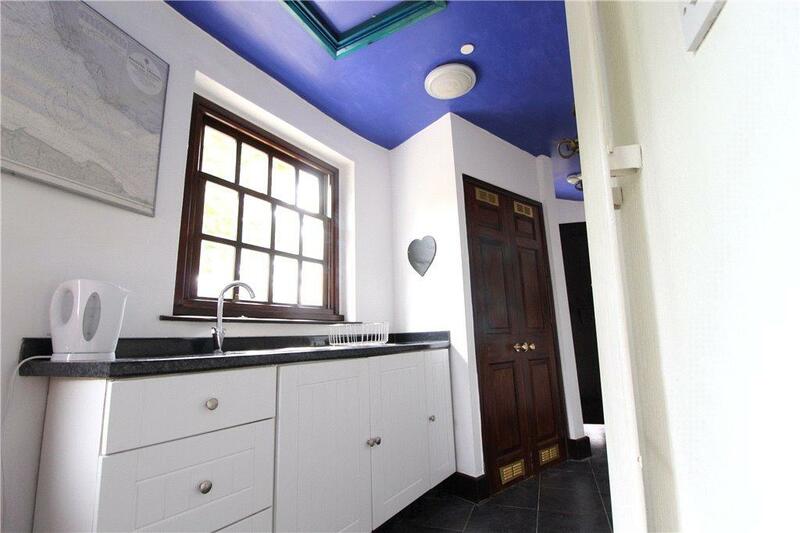 There’s a family bathroom on the third floor, boasting a roll-top Victorian bath and terrific views. The fifth and sixth floors are the dining room and kitchen respectively, while the top floor – the lantern room itself – has a balcony offering utterly magnificent views across the Bristol Channel. 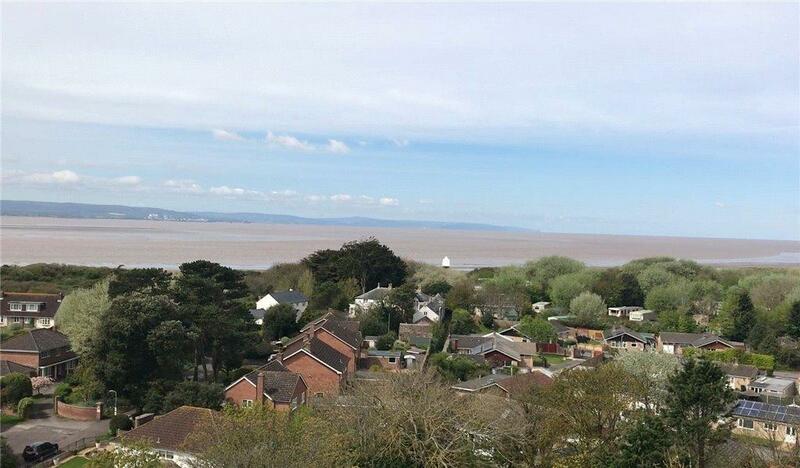 “This balcony quite simply has the best views of ANY property in the whole of Somerset,” say the agents. “One can look down upon seagulls in flight watch the golf at the links course which is located only a few yards away. On a clear day most of the Severn and South Wales is visible. It’s a fascinating opportunity – and it could also be a lucrative one. 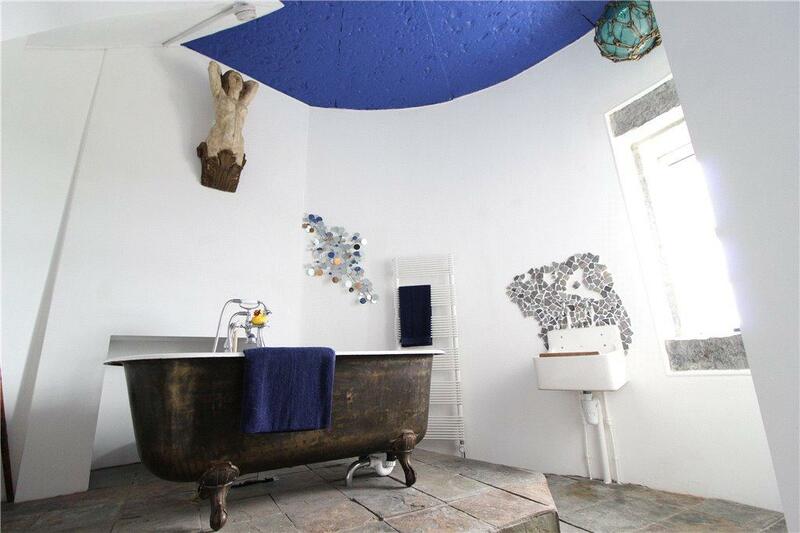 The present owners have used Burnham High as a holiday let, and given the irresistible quirkiness of the place you won’t be surprised to hear that they’ve got an occupancy rate of around 90%. That has translated to an annual income of around £50,000. The down sides? Well, we’d imagine maintenance headaches for a place like this would eat up a fair amount each year, and you’d need a full structural survey done – but on paper at least the yield seems huge. This lighthouse might prove to be something of a shining bargain. 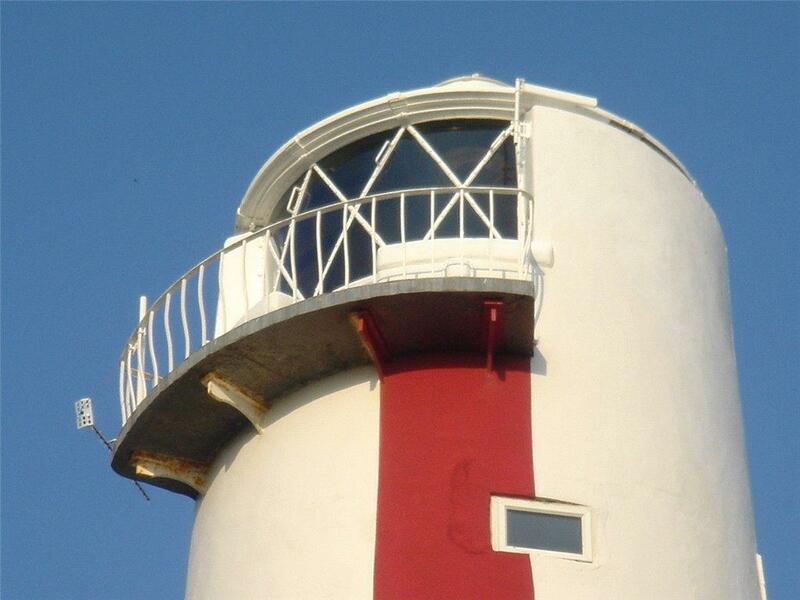 Burnham High Lighthouse is for sale at £575,000 with Chartsedge via OnTheMarket.com – see more details and pictures. An eerily beautiful picture of a lighthouse in Wales has won the inaugural '400ft Britain' award for aerial photography. This enchanting B listed property overlooks the wild seascape of the north-west Highlands of Scotland. 10 famous country superstitions – and is there any truth in them?